Runs CW or pulsed to 1 MHz. 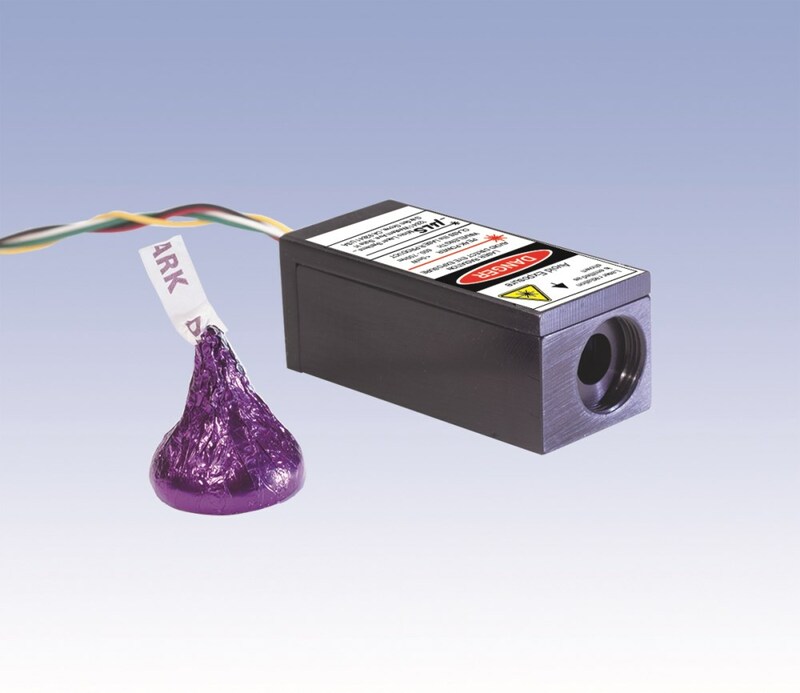 Complete turnkey system for ease of use or OEM version for integration. Fiber collimators or focusers to collimate or focus the beam. 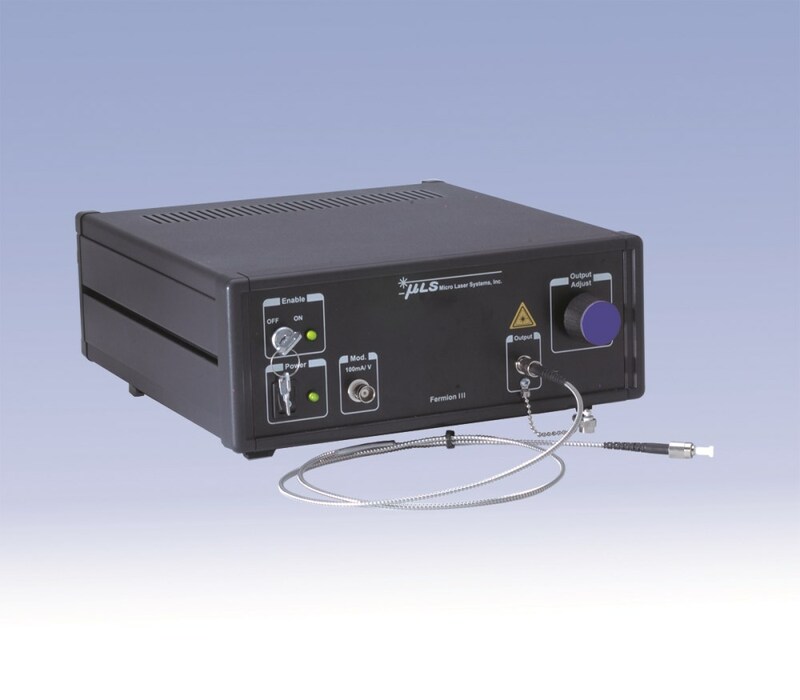 MU520-40 - Micro Laser Systems Inc.